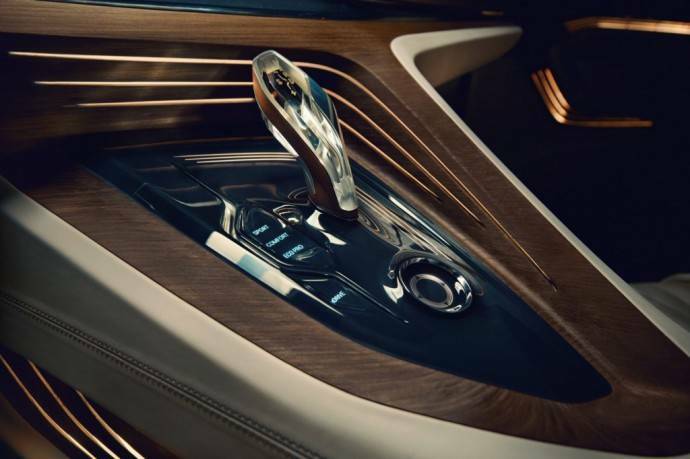 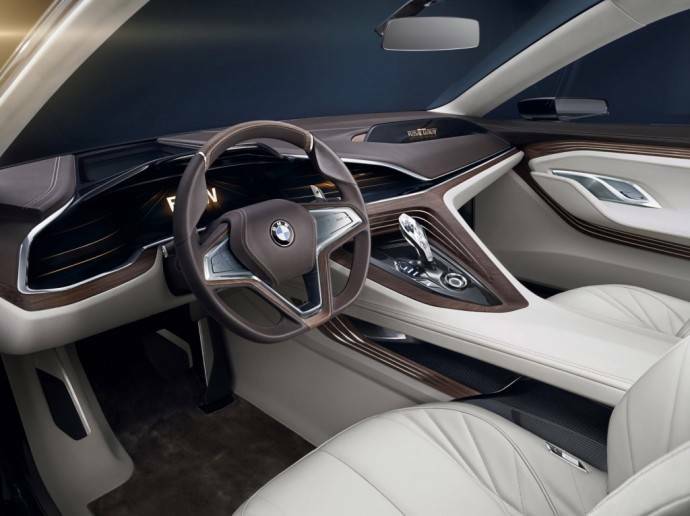 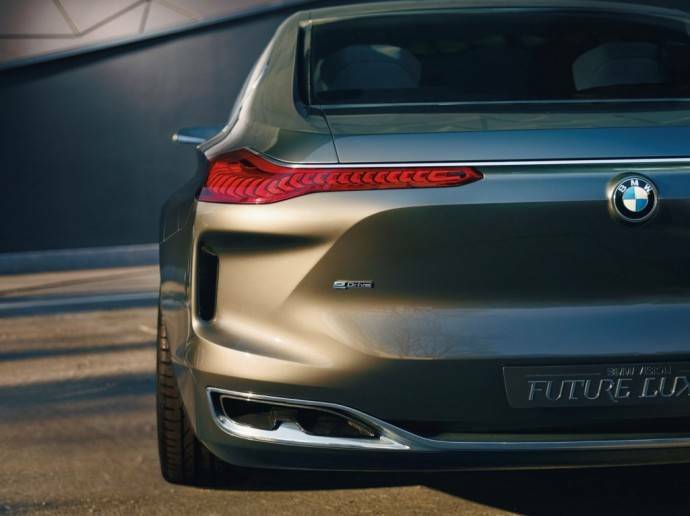 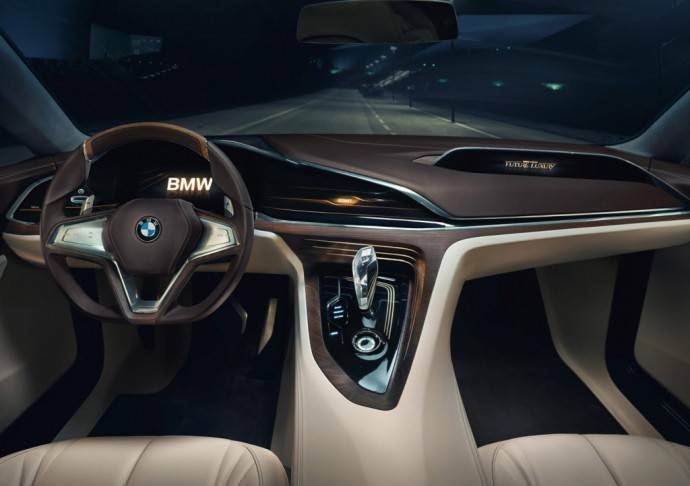 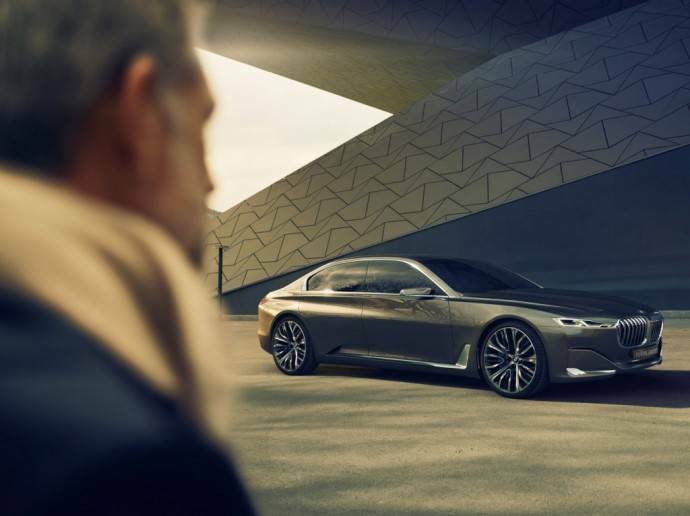 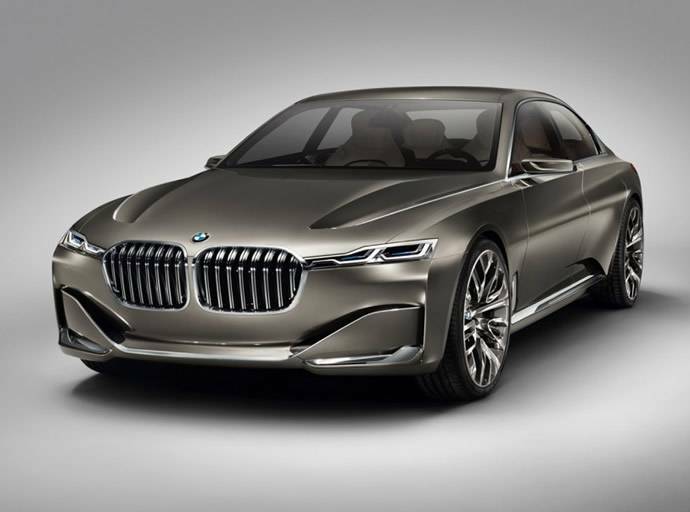 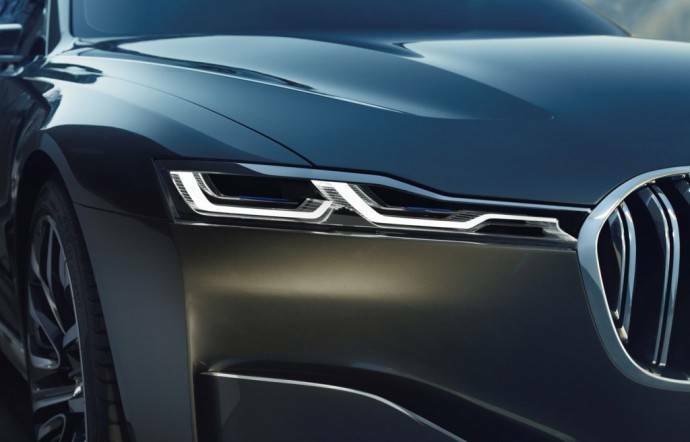 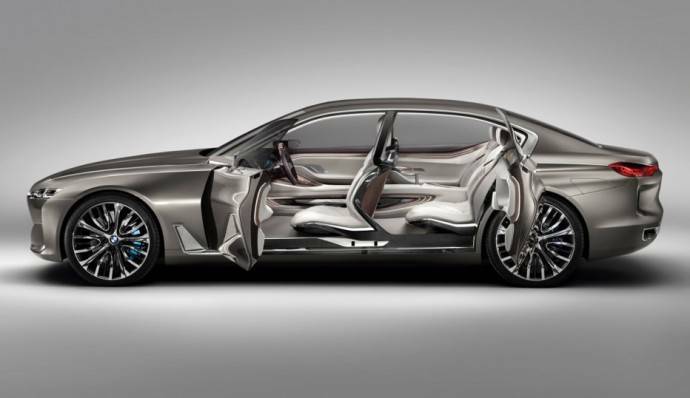 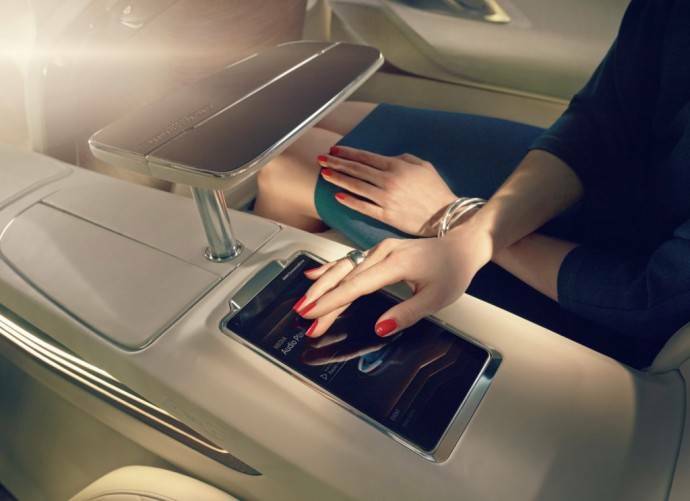 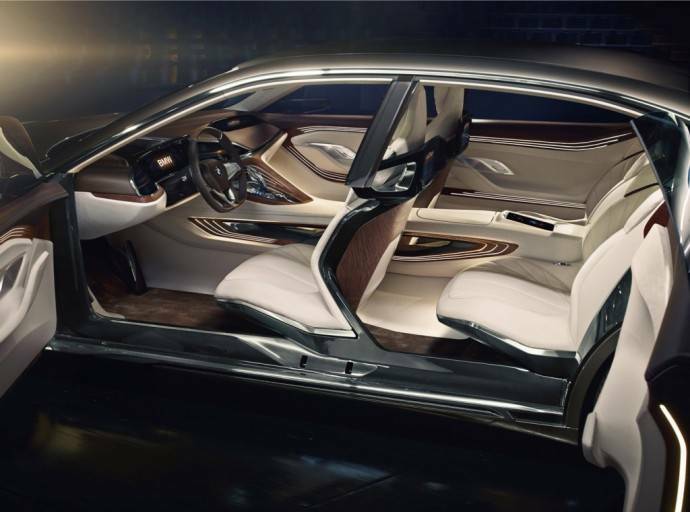 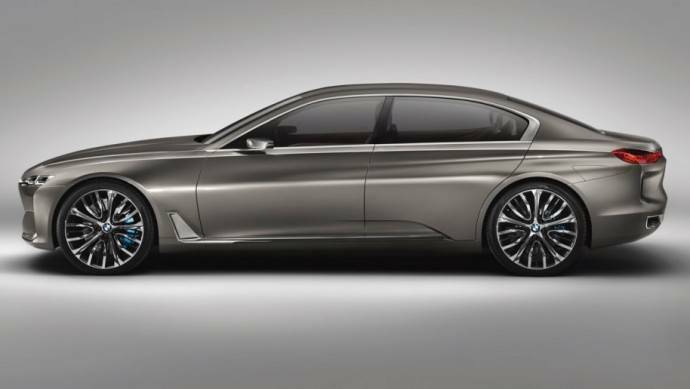 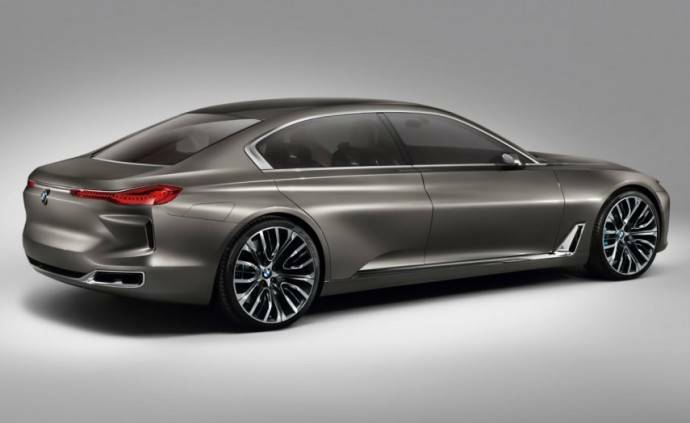 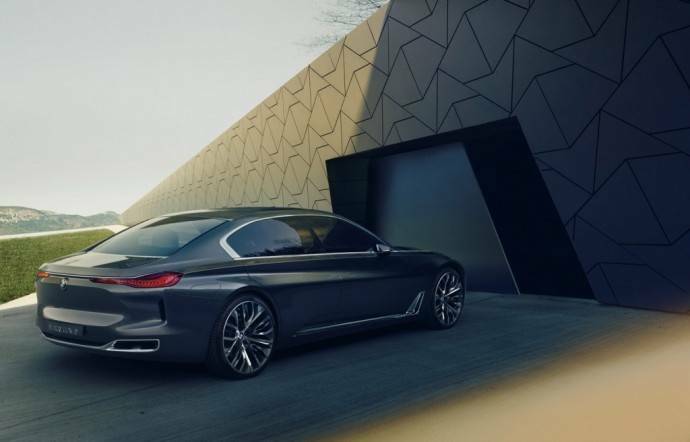 The Bavarian automaker’s sneak preview of the futuristic saloon, which appears to be a highly updated version of its current 7-series, was mind-boggling, to say the least, given that the sleek ride’s proposed features and technology are nothing short of remarkable. 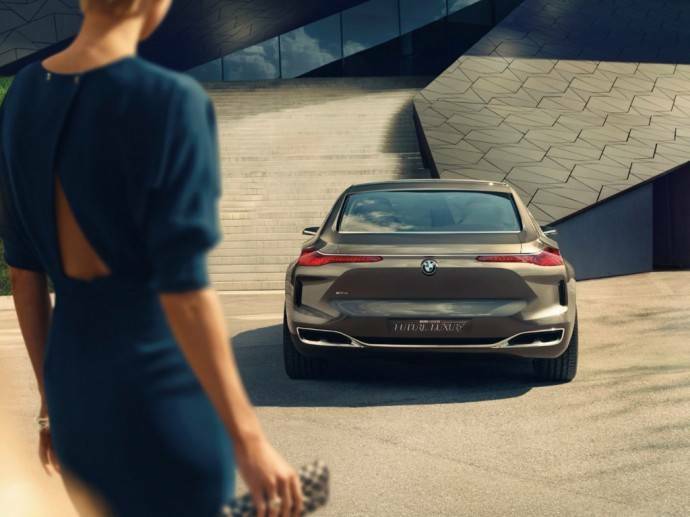 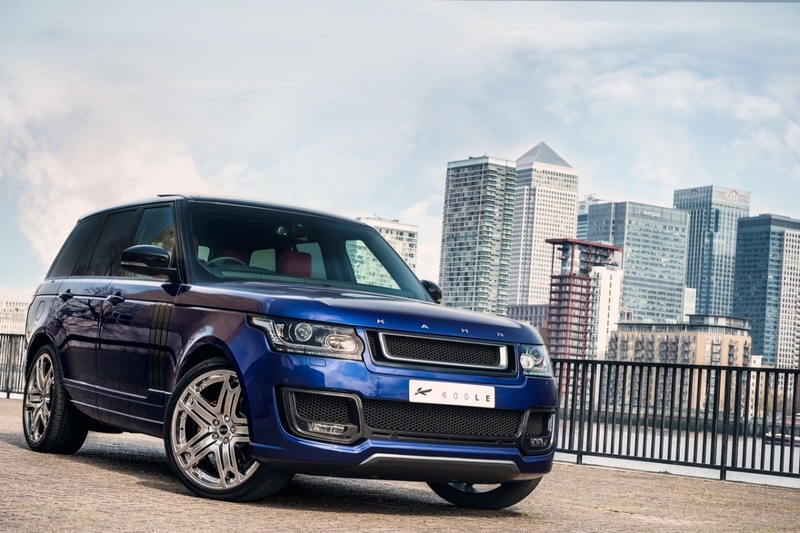 The front end of the sophisticated wheels is accented with beautifully crafted laser headlights and gleaming grilles, while its rear end has a sloping boot-lid and OLED taillight. 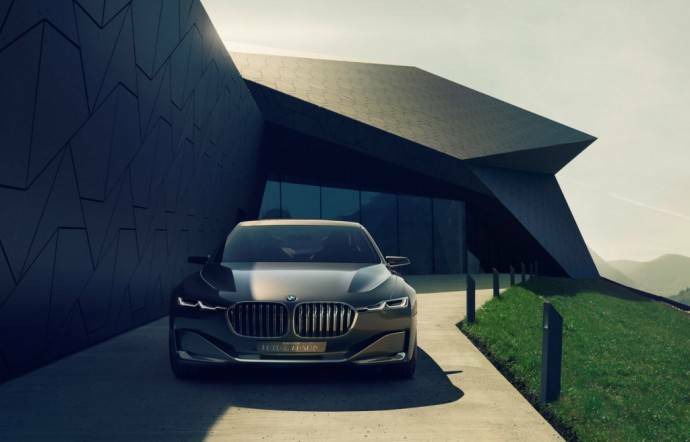 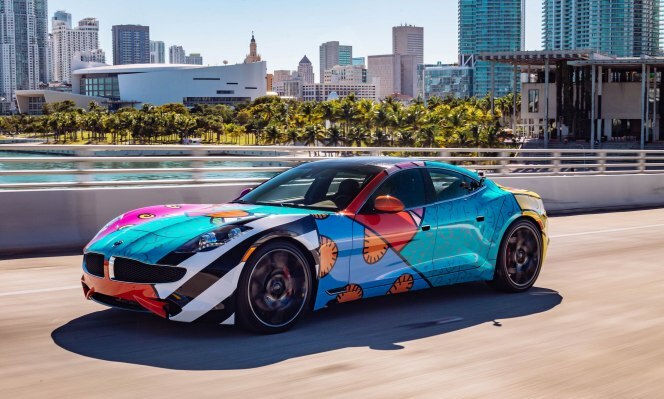 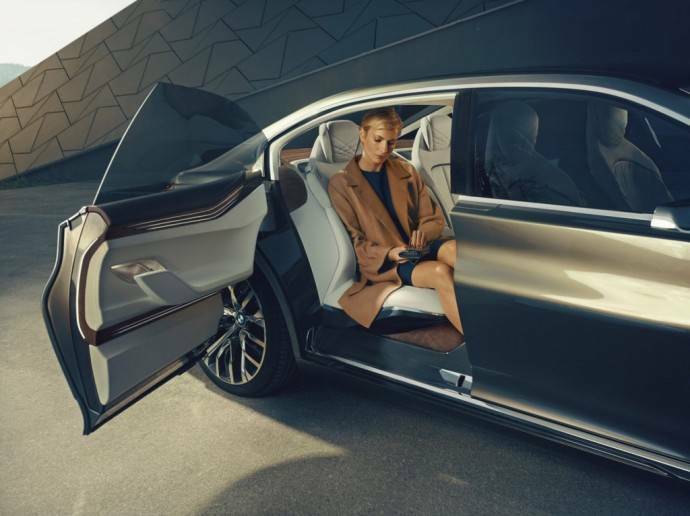 The concept vehicle, which has a coupe-like side profile, is reportedly extremely efficient due to its streamlined design. 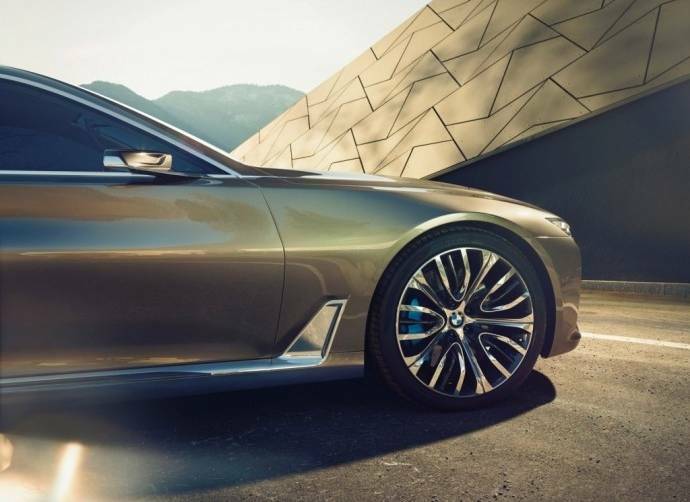 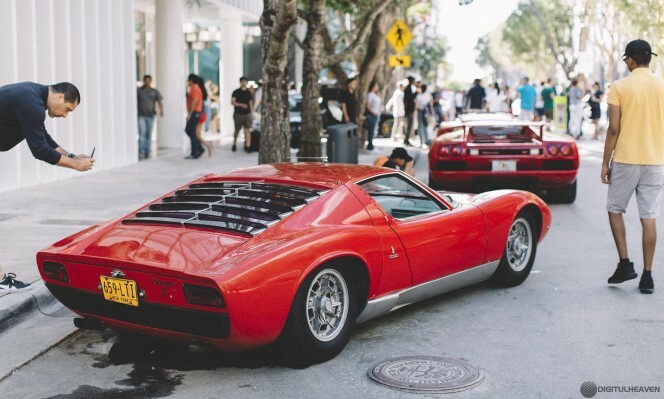 Coated with a luxe layer of Liquid Platinum Bronze paint, it was created using lightweight principles initially developed for its eco-friendly range of automobiles.